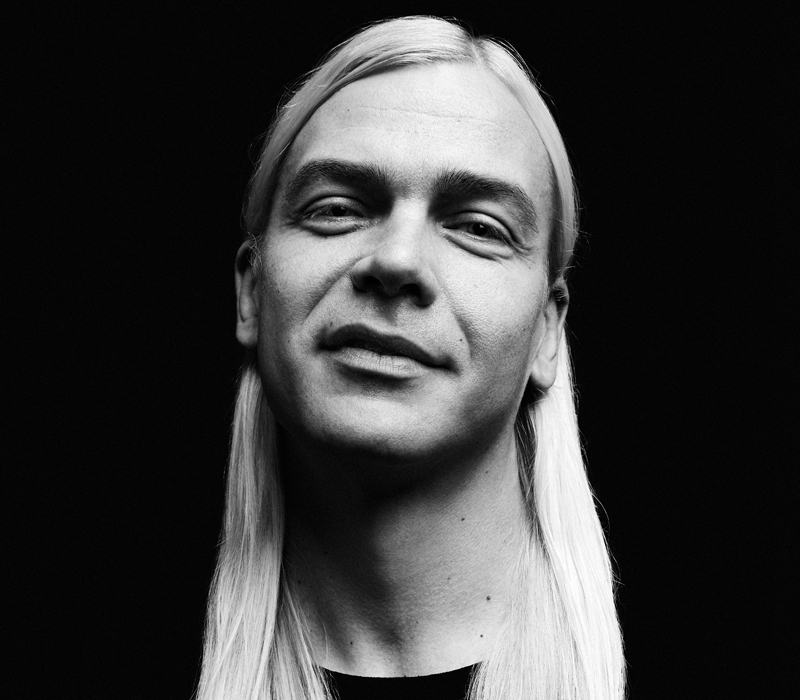 Juho Kusti is one of Finland’s top techno Djs and runs the radio, label and event promotions Deep Space Helsinki together with Samuli Kemppi. The weekly radioshow is aired every Tuesday at Bassoradio 102.4 FM. Started playing records in 2001 and producing since 2012, Juho has already made a name for himself, releasing on labels as Semantica and Mind Trip as well as playing at clubs around Europe; Berghain, About Blank and at home base Kaiku, Ääniwalli and Kuudes Linja.